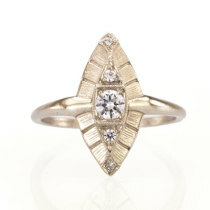 Cast from recycled Sterling Silver or 14k Gold. 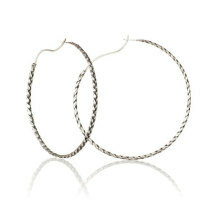 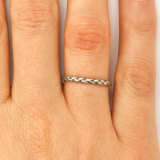 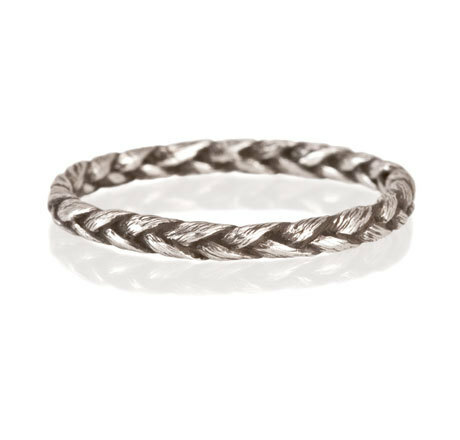 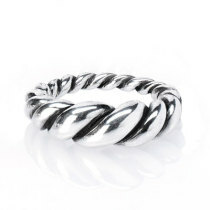 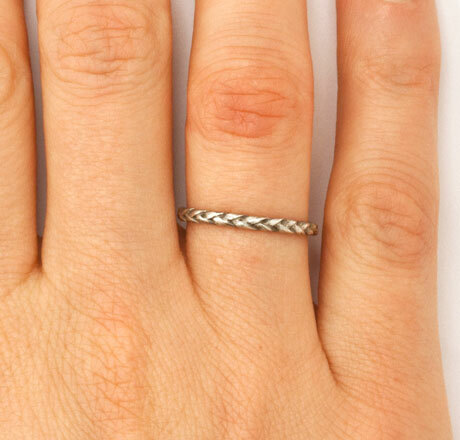 Great for stacking rings or as an alternative wedding band. 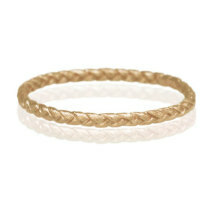 This piece is hand made to order and ready to ship in 5-7 business days.